Source: Gravestone found on personal visit, 2/22/2009. 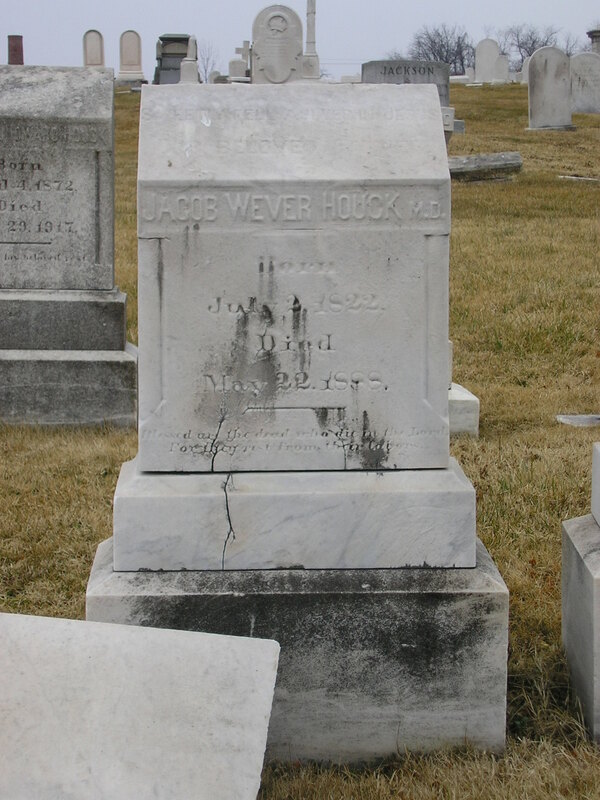 Mount Olivet Cemetery, Frederick Road, Baltimore, MD. Notes: Born at Baltimore, 1823. M.D., University of Maryland, 1842; studied at the City Almshouse; Vaccine Physician in 1842; Commissioner of Health, Baltimore, 1855+; Physician to City Jail and Marine Hospital; President, Alumni Association, University of Maryland, 1879. 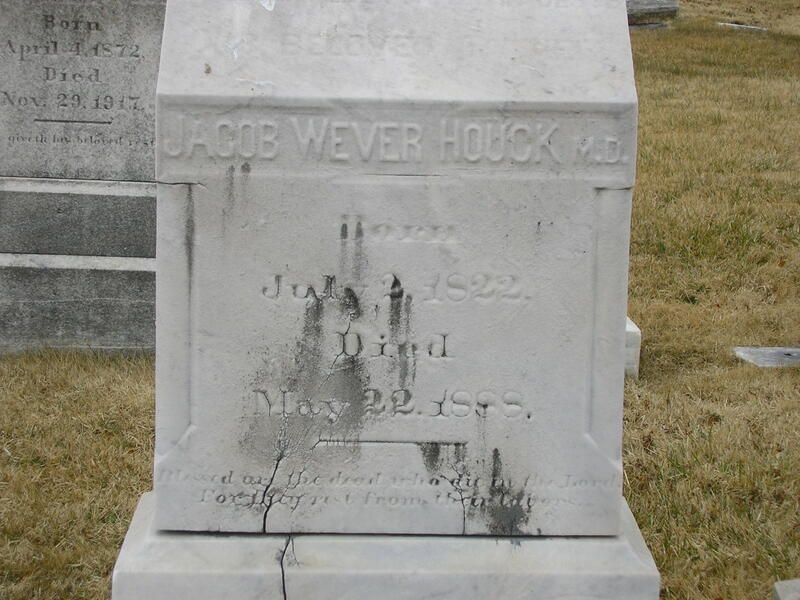 Died at Baltimore, May 22, 1888. 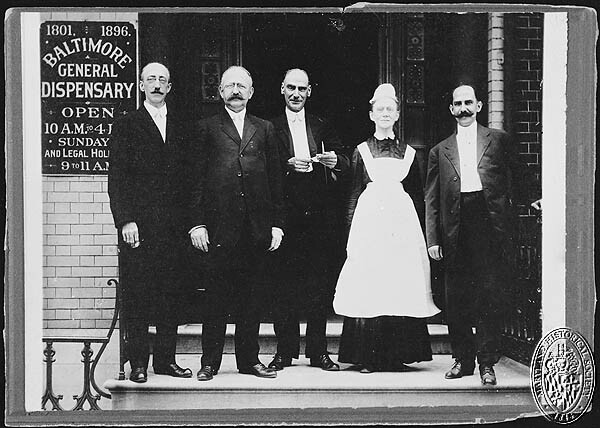 Notes: The Board of Health, composed of Dr. Wm. M. Kemp, City Phyisician; Dr. Jacob W. Houck, Commissioner of Health,and Dr. Judson Gilman, Asst. Commissioner and Secretary, visit Norfolk to investigate the yellow fever; they think it due to local causes, and non-contagious, and having cleansed Baltimore the year before, they determine to open her ports to refugees from Norfolk.